I was a bit adventurous last time I took my MCPx out and started attempting to fly upside down. Although I did manage a pretty sketchy barrel roll I eventually crashed and snapped the tail boom and landing gear. 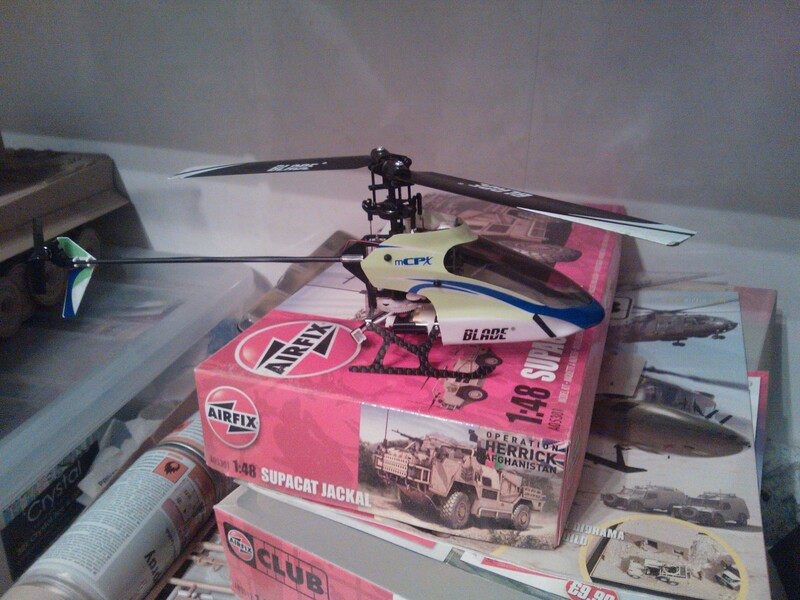 I started googling for parts and found their are plenty of upgrades available for this helicopter. 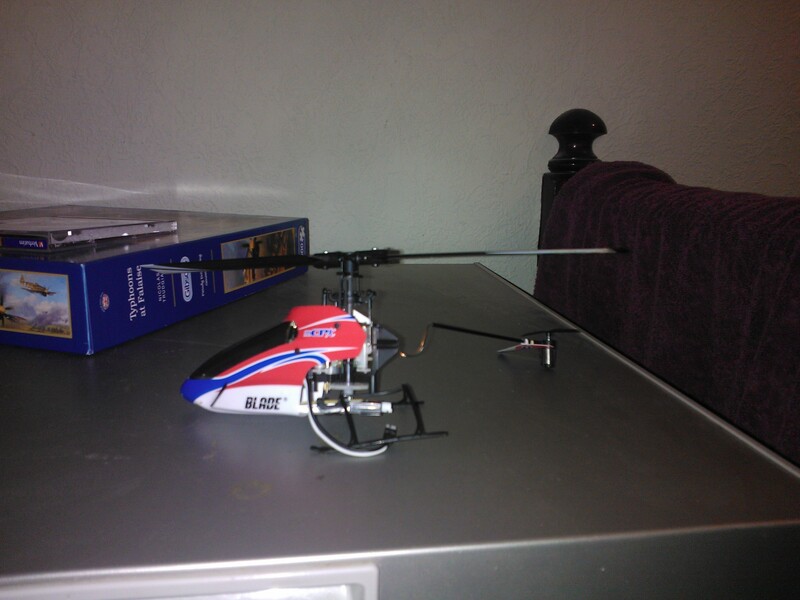 I brought a stronger longer tail boom (still and official part for the heli) and carbon fibre landing skids. I was tempted by an aluminium tail boom but I figured this would just impart the force from a crash onto the main frame instead. Next Next post: Picked up this little bargain today at Modelzone.